I've kind of inherited this weekly meme from the lovely Bionic Book Worm. If you'd like to participate in TBR Thursdays, please feel free! 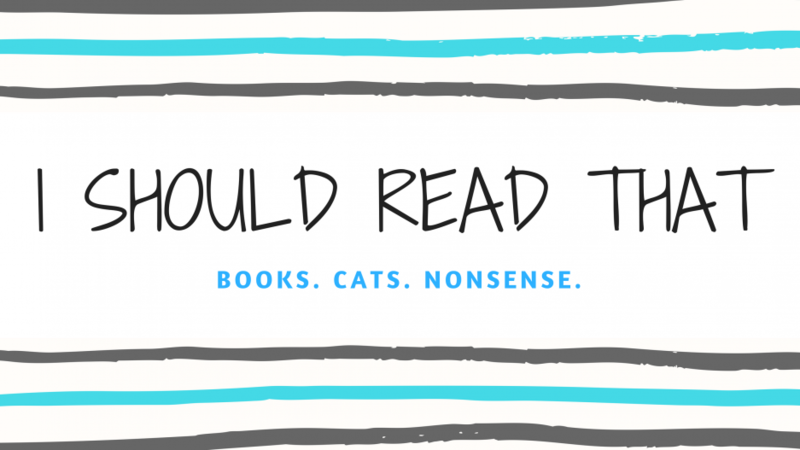 Link me in your post so I can talk a look at what you've got on your shelves and so we can cry together about how we are never going to actually finish reading through our TBR piles. TBR Thursday is rapidly becoming my favorite weekly post. This meme was started by Bionic Book Worm. If you aren’t following her yet, well, you really should be. Not only does she do great reviews and bookish posts, she’s an all-around lovely person. All book summaries are courtesy of Goodreads. TBR Thursday is one of my favorite weekly posts from Bionic Book Worm’s lovely blog, so I thought I’d try my hand at it. If you aren’t following her yet, well, you really should be. Not only does she do great reviews and bookish posts, she's an all-around lovely person. You can find her blog here! All credit for this idea and the stunning TBR Thursday graphic go to her!